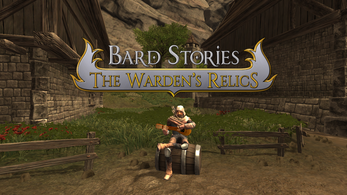 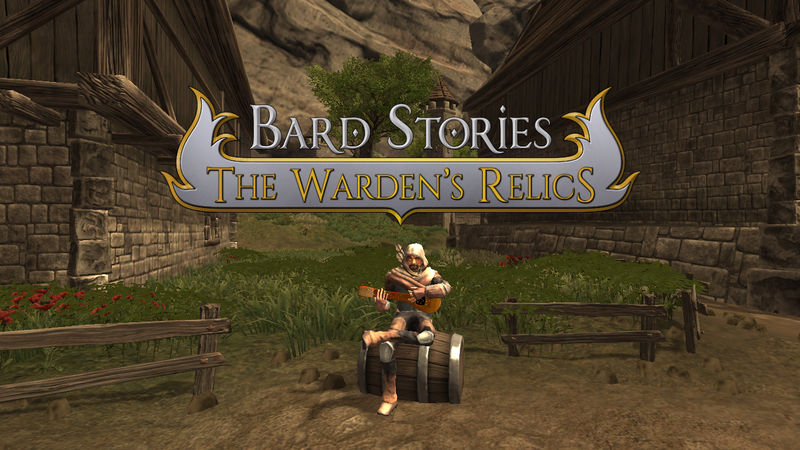 Bard Stories is a third-person single player game that combines action, adventure and RPG set in a medieval fantasy atmosphere. 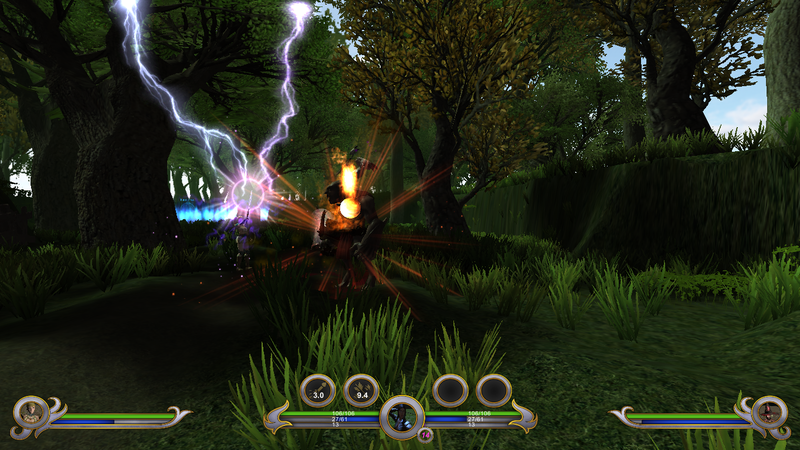 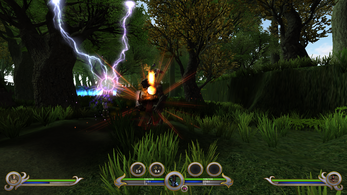 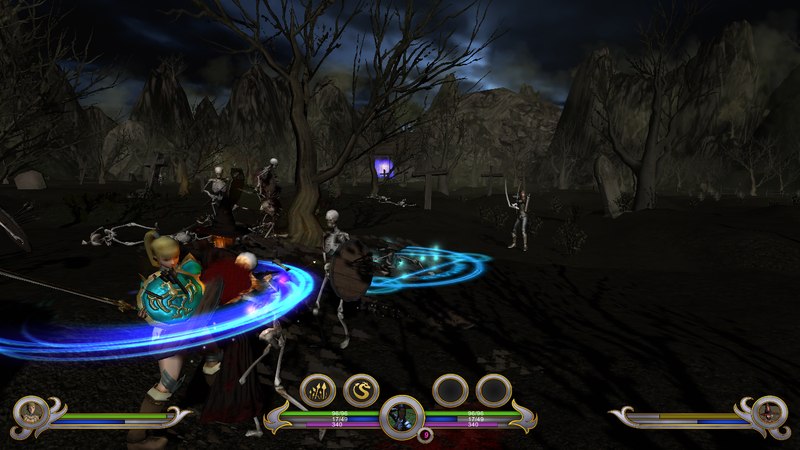 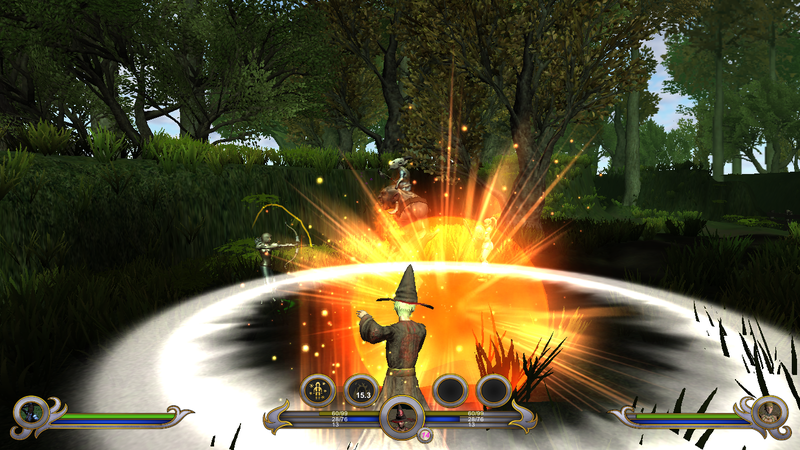 Using an original dinamic, the player will be in charge of 3 skilled adventurers and will be able to switch the direct control between each of them, while the others are controlled by artificial intelligence, simulating a multiplayer experience without removing from the player the control over their own destiny. 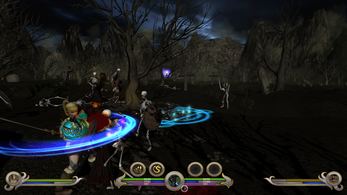 Each character has very different traits and abilities and have an evolutive line with multiple paths where the player can choose to develop the skills that best match his play style and combat strategy. 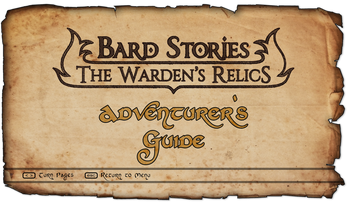 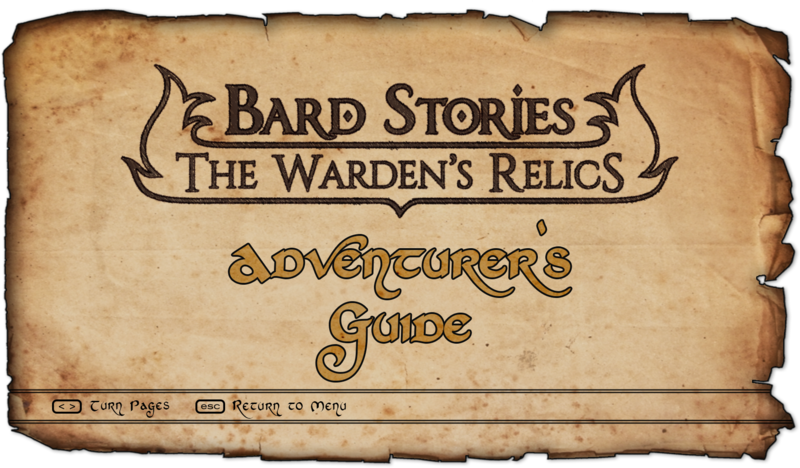 Although the RPG elements, Bard Stories has a strong focus on action, with intense combats where player skills and strategy can be decisive.